Wives and Daughters. 1999 TV series based on Elizabeth Gaskell novel. 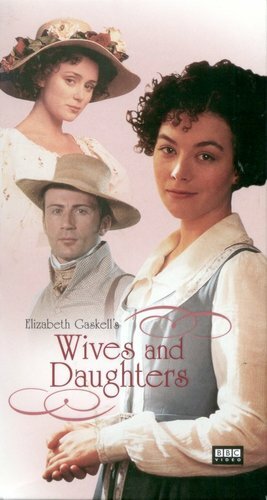 HD Wallpaper and background images in the Period Films club tagged: elizabeth gaskell novel movie tv justine waddell wives daughters.